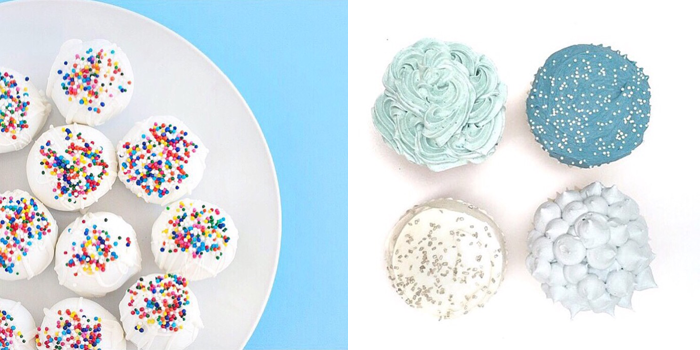 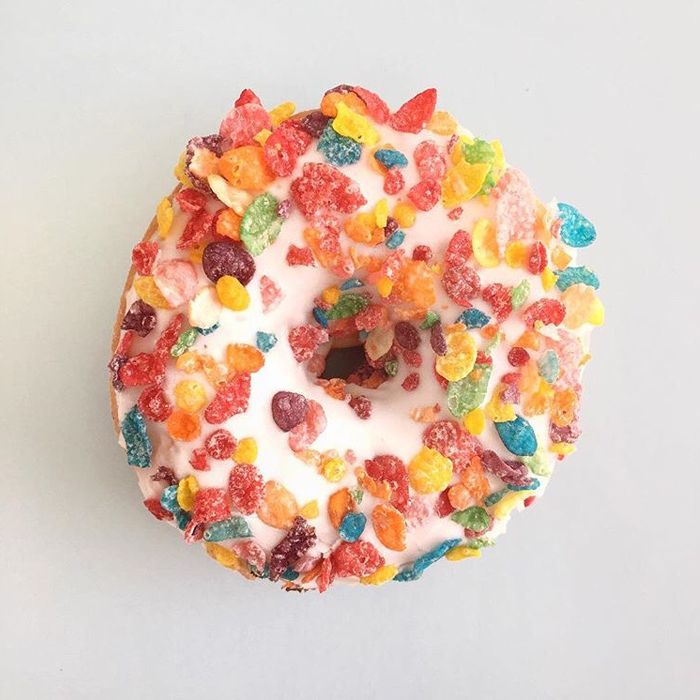 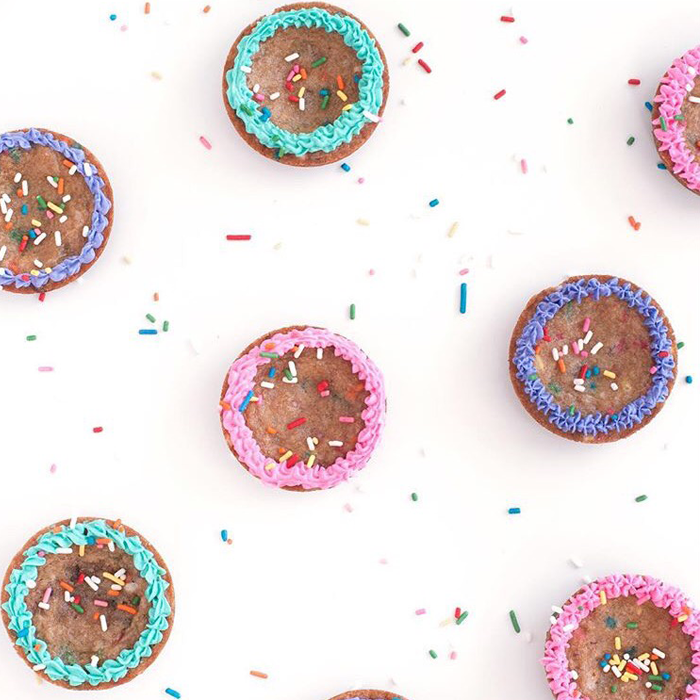 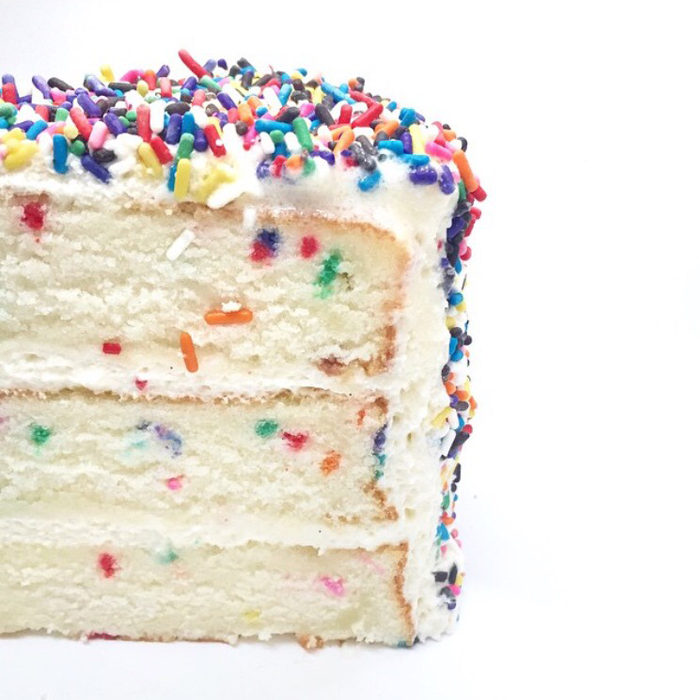 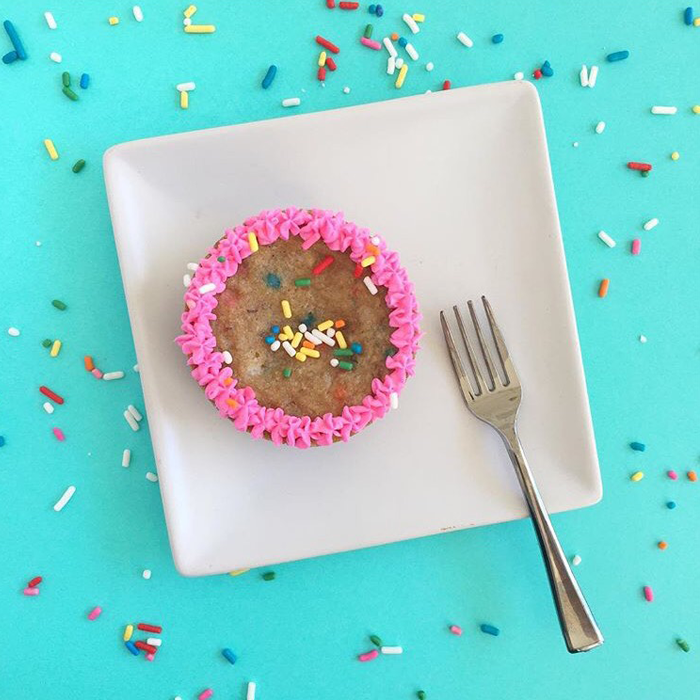 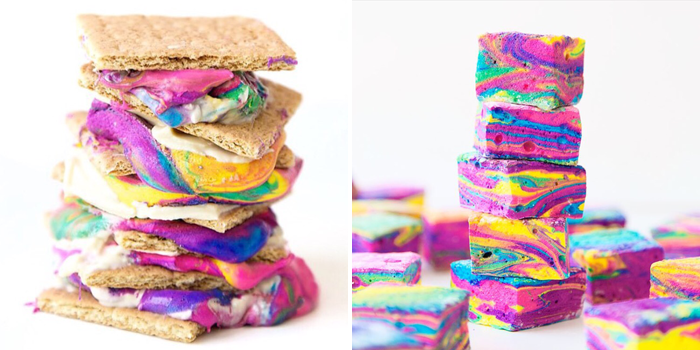 One of my absolute favorite instagram accounts is Sprinkles for Breakfast. 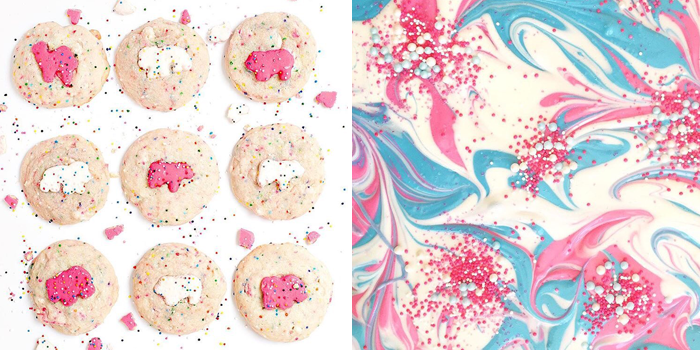 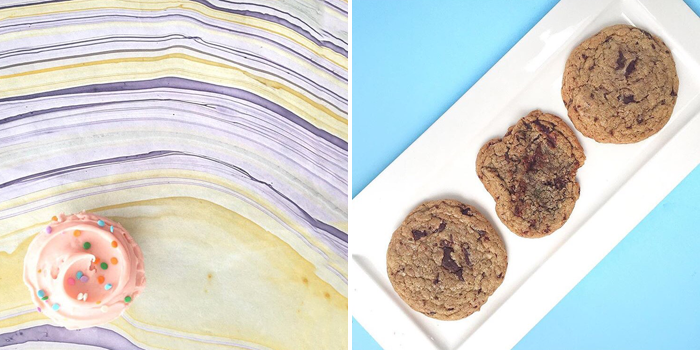 The photography is impeccable and every single dessert looks delicious. 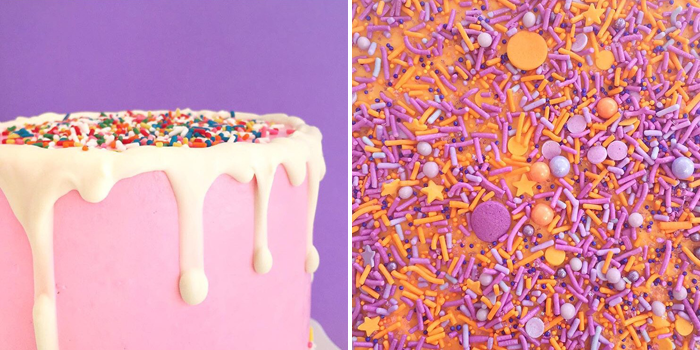 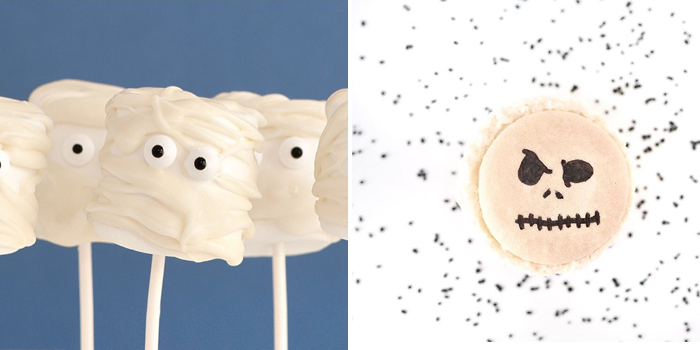 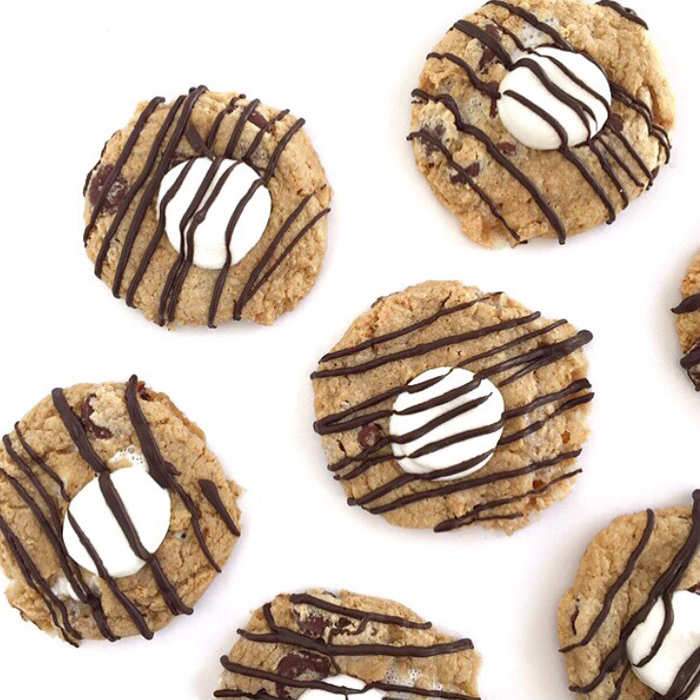 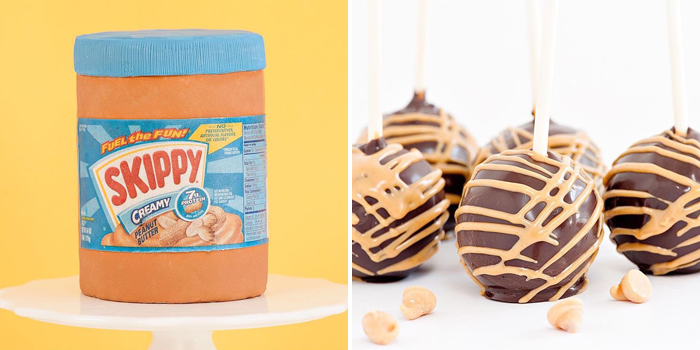 Why oh why aren't these desserts dairy free? 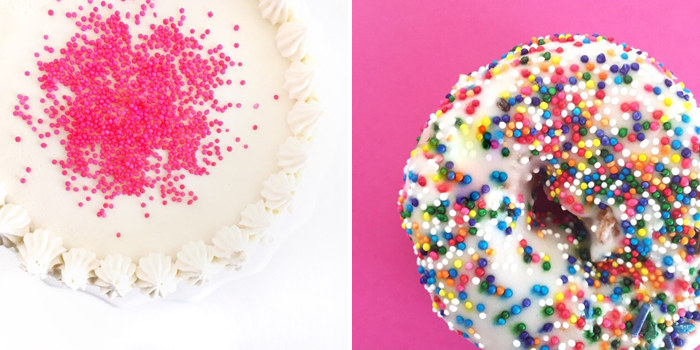 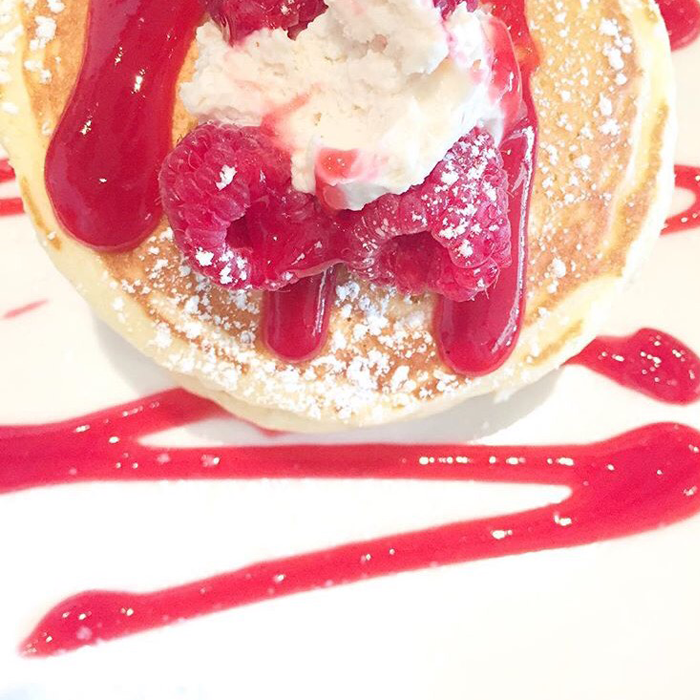 *All photographs taken from Sprinkles for Breakfast.